We Have Red, White and Blue Winners! Thanks To The Special Co-Hosts! Thank you so much to all of the promoting bloggers! Thanks to all of these wonderful sponsors! Clever Yoga – Yoga Towel Carrier – See the review HERE. Easy Peasy Patches Inc. – $25 Gift Card – See Review HERE. Soobest – Makeup brush set pink – See Review HERE. Enter Code:FQYN4WWD – For 30% off. Brooklyn Beans Roastery – Brooklyn Bean Variety Pack – See review HERE. JGOB – Black Charcoal Applicator Makeup Blender Sponge – See Review HERE. This giveaway is in no way endorsed, affiliated, or associated with Facebook, Twitter or any other social media networking site. You are not eligible if you have won a prize from any of the sponsors in the last 12 months. This blog giveaway is valid in the continental United States only and entrants must be 18+ years of age to enter. 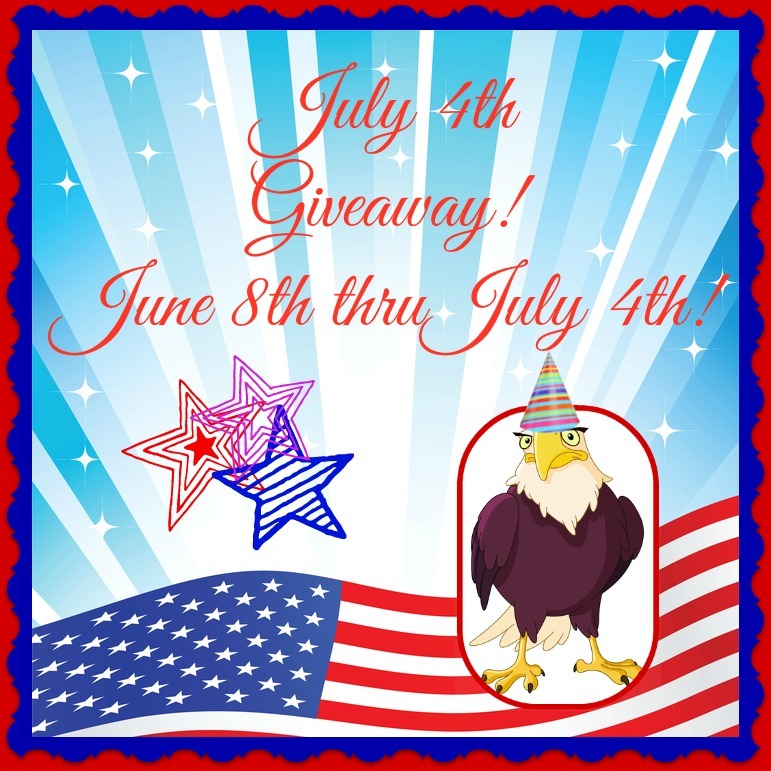 This blog giveaway event will end at 11:59 p.m. (EST) 7/4/15. The winners will have 48 hours to email their information back to las93063 at gmail dot com or a new winner will be drawn; you may want to mark this email address as safe so it doesn’t get caught in your spam filter. The sponsors are each responsible for shipping of their above prizes. No blog associated with this contest is responsible for prize fulfillment. If you would like to be a sponsor in a giveaway like this, please email Laura Smith at las930 (at)gmail (dot) com.